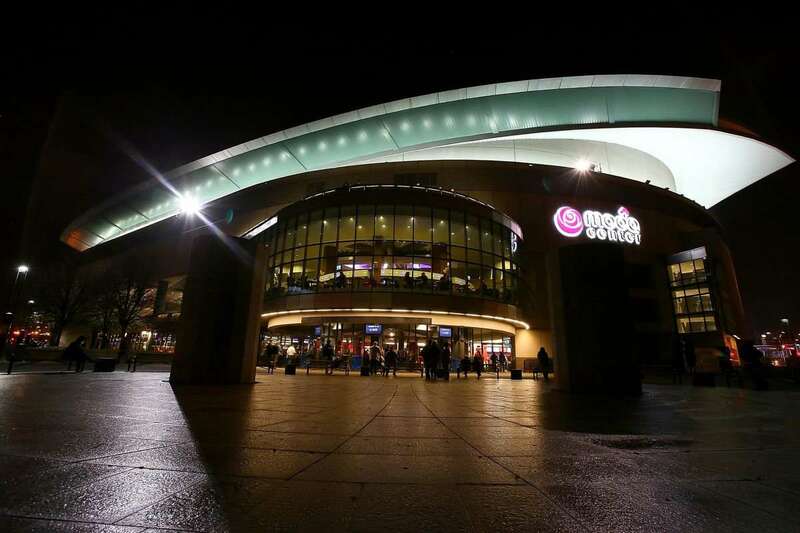 In August 2013, the Trail Blazers announced a 10-year deal with Moda Health after which the stadium was renamed as "Moda Center". 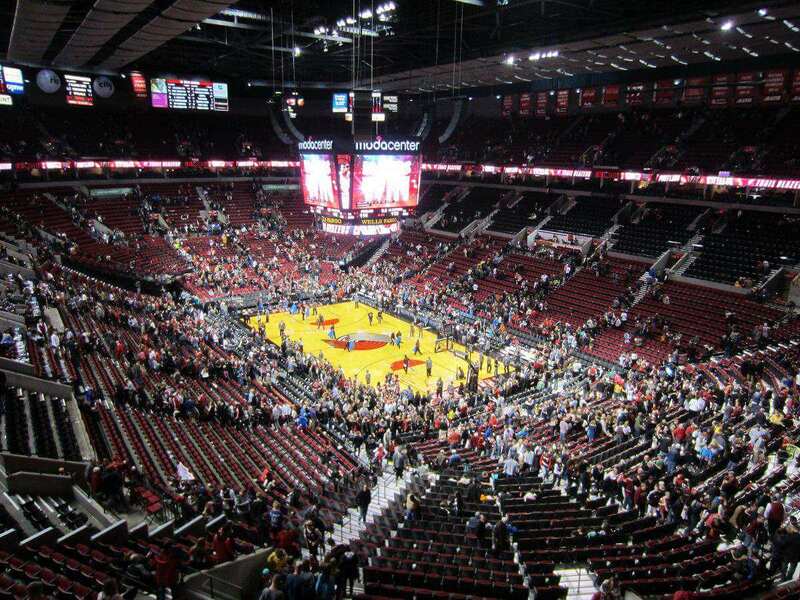 The original name of the Arena was "Rose Garden". 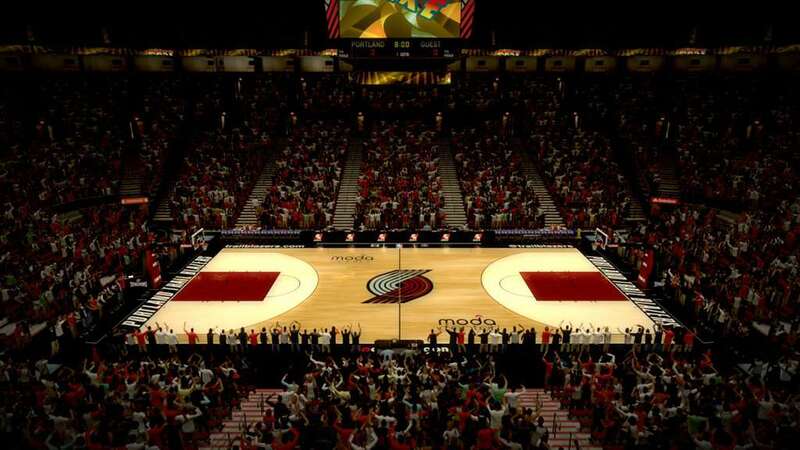 Moda Center is an indoor sports arena in Portland, Oregon, United States. 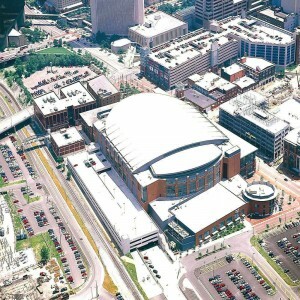 It is located in a sports and entertainment district known as the Rose Quarter. 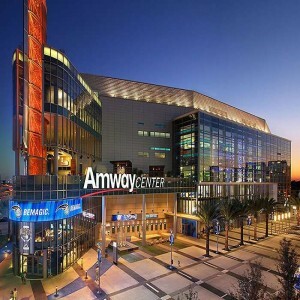 It is owned by Vulcan Inc. and managed by Anschutz Entertainment Group and AEG Live. 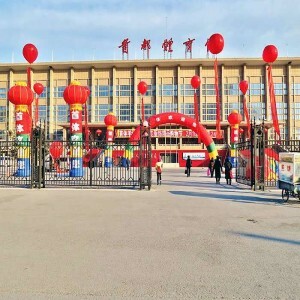 The stadium is suitable for hosting all sorts of indoor events including basketball, ice hockey, rodeos, conventions, circus, ice shows, concerts, and dramatic productions. The construction work of the stadium commenced on 12th July 1993, and the arena was opened to the spectators on 12th October 1995. 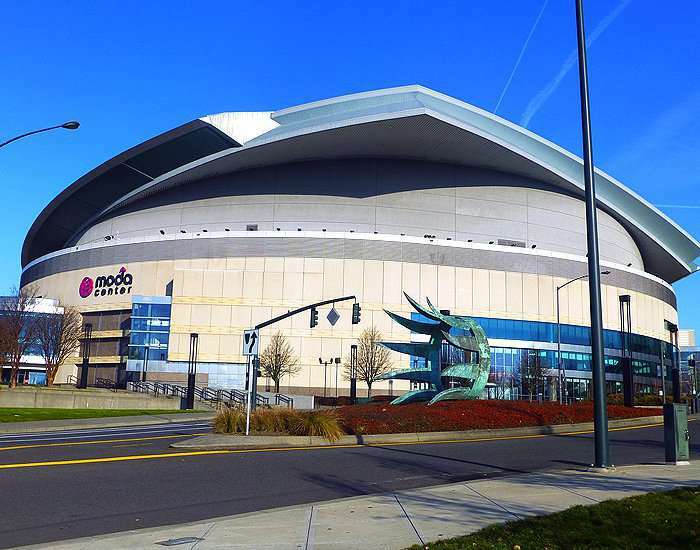 It is the home ground of the NBA franchise- Portland Trail Blazers and Portland Winterhawks of the Western Hockey League since its opening year. The Portland State University, men's basketball team- Portland State Vikings, has also played their home games at Moda Center. Moda Center has also hosted bull riding event PBR Built Ford Tough Series. 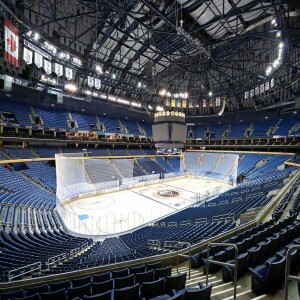 In 2009, the arena hosted the first and second-rounds of the NCAA (National Collegiate Athletic Association) men's basketball games. 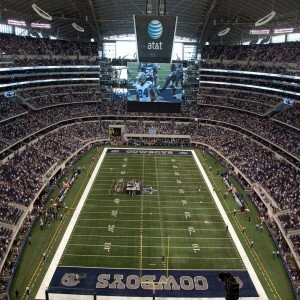 The same year, it also hosted UFC 102, a mixed martial arts pay-per-view event. 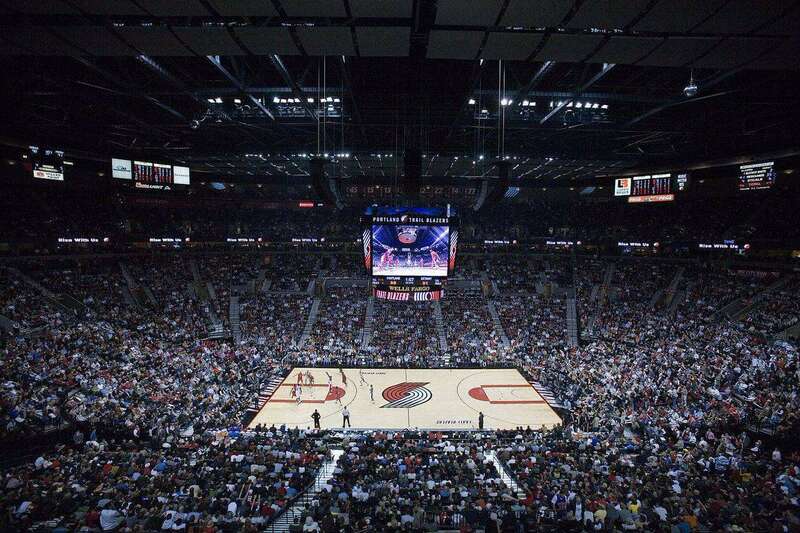 The first regular-season match at the arena between the Trail Blazers and Vancouver Grizzlies on 3rd November 1995. Trail Blazers lost by 80-92. Two NBA Western Conference Finals series were organized in the center: in 1999 and 2000. On 27th June 2000, English singer Roger Waters performed in the arena. 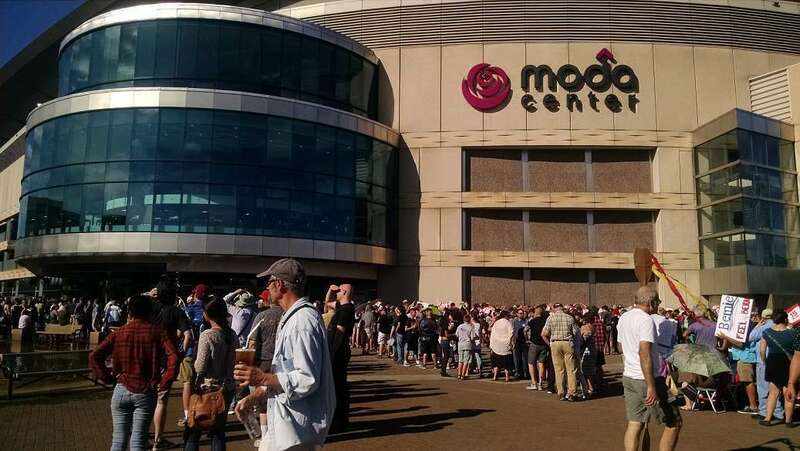 On 9th August 2015, American politician Bernie Sanders organized a campaign rally at the Moda Center. The first concert in the arena was held on 25th October 1995 when David Bowie performed with "Nine Inch Nails", an American industrial rock band. The 1998 Portland State commencement ceremony was held in the arena. Former U.S. President Bill Clinton was the keynote speaker at the event. 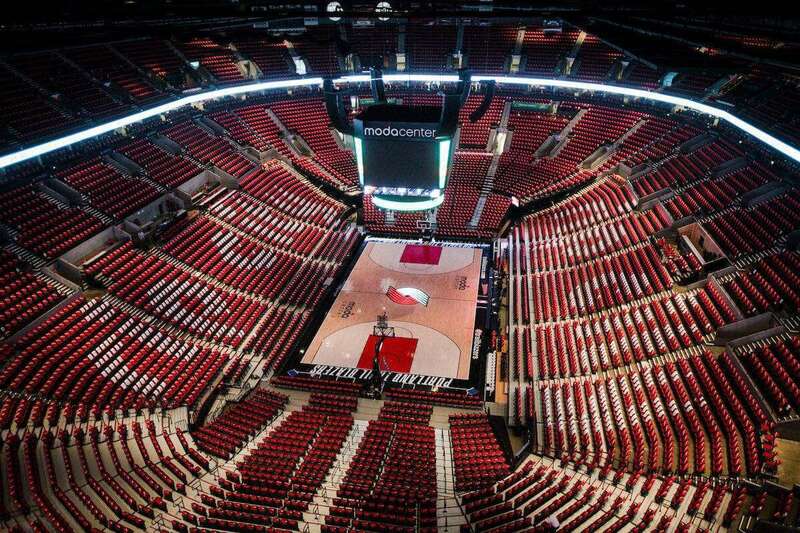 Moda Center has served as the home venue for the Portland Fire of the WNBA (Women's National Basketball Association) from 2000 to 2002.